A French architect in love with stones. 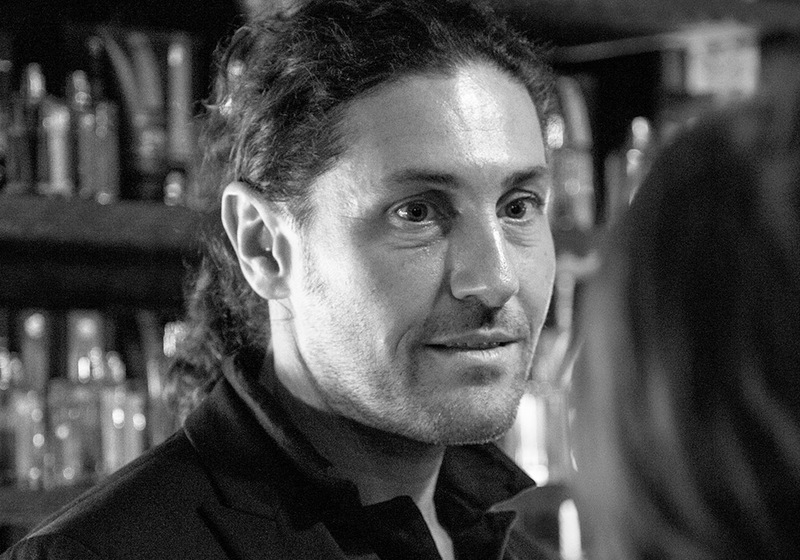 Olivier Durbano is the creator behind the brand Olivier Durbano Parfums de Pierres Poèmes. He is a French architect in love with stones. He has chosen to talk about his passion with the language of fragrances. His range is composed by ten fragrances, everyone dedicated to a stone, real or imaginary. In September 2015 he has launched his eleventh perfume: Chrysolithe. He is also a friend of Boudoir 36, so we had the opportunity to pose him some questions. Boudoir 36: Do you remember your first encounter with the world of fragrances? Could you tell us something about it? Olivier Durbano: My oldest souvenir is in the fields of jasmine and rose of May of my grandmother in Grasse… It was a part of the past of my family. This souvenir came back in my life some years ago to help me maybe to understand why I went in the world of fragrances. B36: Stones seem to be your passion. It’s very difficult to talk about stones in terms of smells. What’s in your vision the link between stones and perfumes? OD: Stones are in my life since I was 4 years old. The world of stones is a universe, full of stories and legends, resulting thanks to imagination in images, emotions, and smells… I like to travel and to combine different worlds. B36: Has French culture influenced you in the choice of perfumery as your way of expression? OD: Maybe because the initial point is Grasse, but I feel influenced from several cultures. I like to travel even if I don’t move. 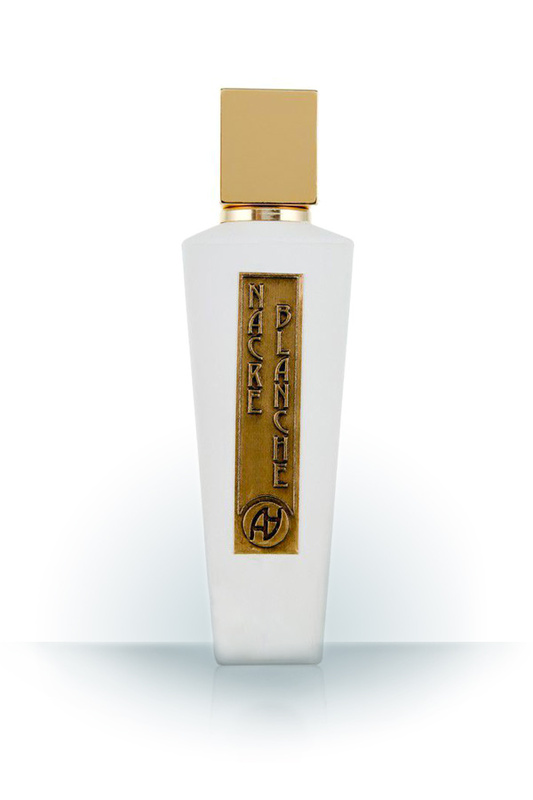 B36: Do you prefer to wear always the same fragrance or to change? B36: Have you ever felt in your life the sensation to be chosen by a fragrance? OD: It’s a question of feeling, and as usual, a dialog, an exchange of energy. B36: What do you suggest to a person who wants to choose a fragrance in you range? OD: Feel free, smell and fell, or better, feel and smell. B36: Could you give us few words about your new fragrance, the eleventh in your range? Thank you very much to Olivier Durbano and…let’s meet very soon at Boudoir 36!